Gun ammo will continue to be available online. Bob Sullivan of MSN is reporting that gun-rights advocates won a major legal victory last week when a California judge struck down as unconstitutional a law that would have effectively banned online sales of handgun ammunition just days before it was to have taken effect. While gun-rights supporters cheered the ruling, supporters of the law say that online ammunition sales are "dangerously unregulated." They also claim to have evidence that millions of rounds of ammo are sold to convicted felons every year. The California Handgun Ammunition Registration Bill was signed into law by Gov. Arnold Schwarzenegger in October 2009 and would have taken effect on Feb. 1. 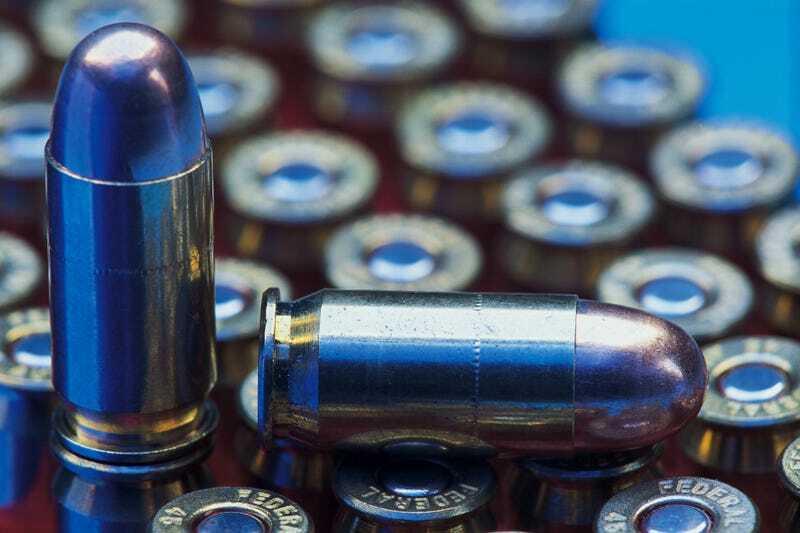 The law would have required that all ammunition sales in California involve a face-to-face transaction and fingerprint registration of the purchasers. Gun owners who wished to use online sites or catalogs would have been forced to have their ammunition shipped to a local gun dealer so the transaction could be performed in person, a requirement that opponents say would have effectively ended online sales. The law's sponsor, Democratic State Sen. Kevin De Leon of Los Angeles, said the decision was outrageous given the number of convicted felons purchasing ammunition. He cited one study that showed 10,000 rounds of ammunition were purchased by convicted felons over a three-month period. How sad is it that protecting the rights of criminals supersedes protecting the rights of families and children? Are we really supposed to get used to shootings on campuses, schools and in neighborhoods throughout the country? Ten police officers have already been killed this year because of gun violence. We've had enough of gun violence, but unfortunately, gun-rights advocates have not. In other news: Is Obama's Climate Chief Moving On or Being Forced Out?